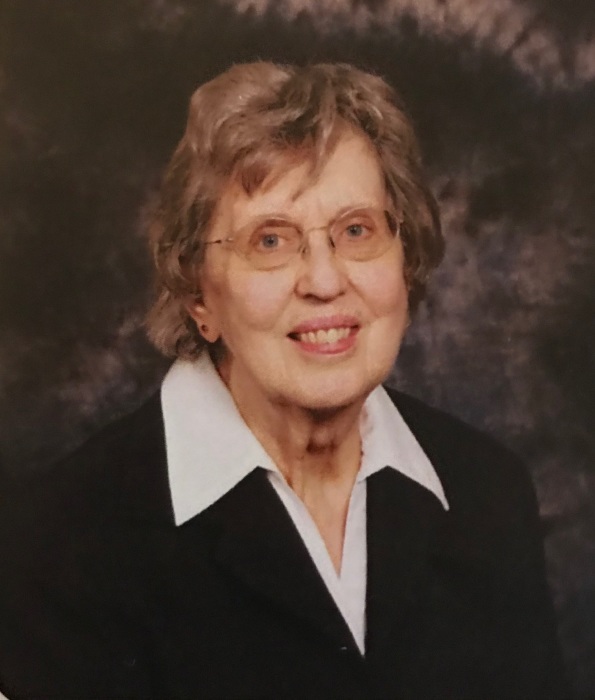 Carolyn Fakouri died on February 7, 2019 with her family present. She was born to Michael and Caroline Hacker on April 19, 1939 and grew up on a farm in Naperville, Illinois. She graduated from the Augustana School of Nursing in Chicago and went on to earn a BSN and Ph D in nursing from Indiana University. She met her husband, Ebrahim, at Indiana University and they both joined the faculty at Indiana State University in 1966. Carolyn was blessed with a loving family who inspired her to keep on learning throughout her adult life. As a nursing professor, she appreciated the many students she had the opportunity to know and was honored to receive the Caleb Mills teaching award in 1985. In retirement she enjoyed traveling, book clubs, and most of all, spending time with her family. She is survived by her husband of 53 years, her son, Bejan, and her daughter, Maryam, grandchildren, Haley and John Fakouri, a brother, William Hacker (Lorraine) and nieces and nephews. Chapel services will be held on Tuesday February 12, 2019 in Highland Lawn Cemetery at 1 pm , and a celebration of life to follow in the Immanuel Lutheran Church Fellowship Hall. We encourage those unable to attend the service at Highland Lawn to join family and friends at Immanuel Lutheran Church, 645 Poplar Street, for the celebration of life at 2:00pm.